Saw This in My Local Co-op. Great To Put Away For Christmas. Big 1 Litre Bottle. Handy if your not anywhere near a TESCO! Which is £16 a bottle. Havana 7 year 1 litre for 18quid where ? 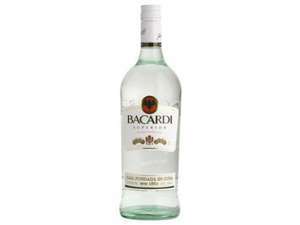 And what if you prefer Bacardi to Havana? Spoiling the thread by being even more stupid than we thought possible. You would not because I am not allowed into the establishments that trolls frequent .